the largest of trees in a safe and eﬃcient manner. 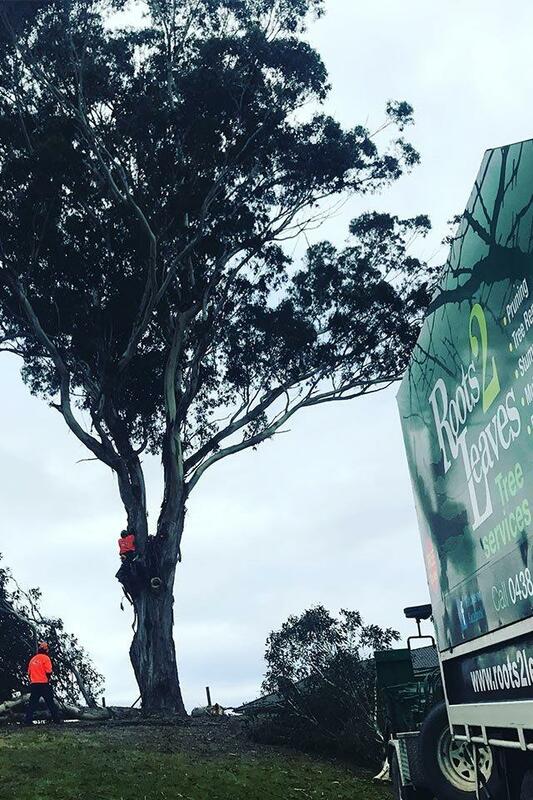 Roots 2 Leaves Tree Services is a small, family owned and operated business that focuses on providing high-quality professional arborist services in Gippsland, Victoria. 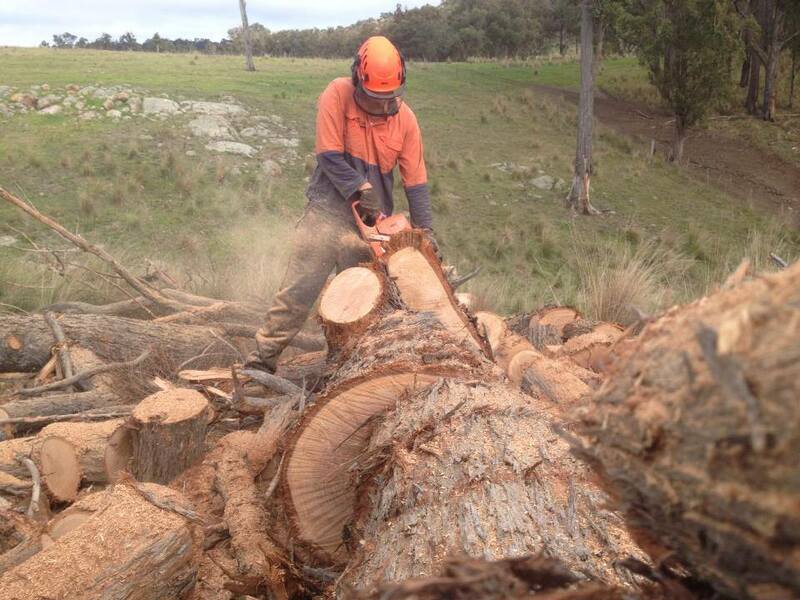 We take pride knowing every client we work for at the end of the day is always a happy customer, we have been offering our services within the Gippsland area for many years, we are your tree care professionals. 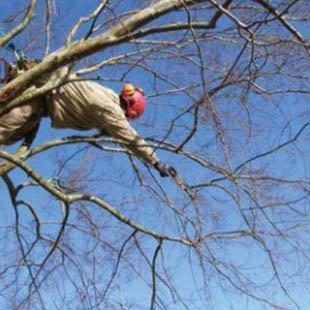 For us Arboriculture is more than just a job, its a way of life, whether we are climbing a tree to remove a few limbs, felling large trees, chipping or doing hazard assessments for a worried client, to us its just what we love, making us an excellent company to use when it comes to your much-loved trees. We also focus a lot on self-improvement, researching new and better ways to improve both our selves and the arboriculture industry, Training courses are taken when available to also help enhance ways we are able to help our clients. We are also members of some larger arboriculture sites allowing us to have constant updates of new pests and diseases to be concerned about. 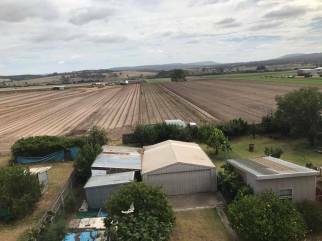 Major towns we visit include Lakes Entrance, Bairnsdale, Stratford, Sale, can river, Orbost, Bruthen, Metung, Paynesville, Omeo, Heyfield, Maffra and everywhere in between. Qualified and experienced staff form the core of our operation. Fully certified, fully insured with strict safety processes in place protecting everyone involved. No compromises on the safety of your property & surrounds. Cheaper quotes may exclude permit applications and cause damage due to unqualified, inexperienced or uninsured operators. We pride ourselves on only providing unbiased & honest advice for your particular situation. Everyone is different and no two trees are the same. Let us show you why we are trusted by government, schools, councils and the insurance industry. 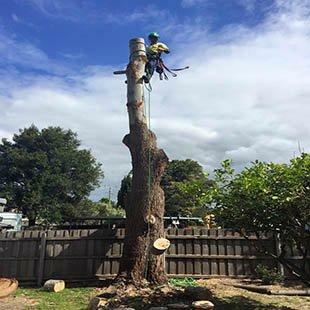 Using the latest rigging tools and techniques, our professional tree climbers can dismantle even the largest of trees in a safe and eﬃcient manner. All pruning should minimize the area of an open wound and capitalize upon the trees natural mechanisms of growing over and sealing oﬀ. From grinding down the stump to completely removing the tree’s root system to prevent future growth, tree stump removal is often difficult and specialized work. We make house calls! 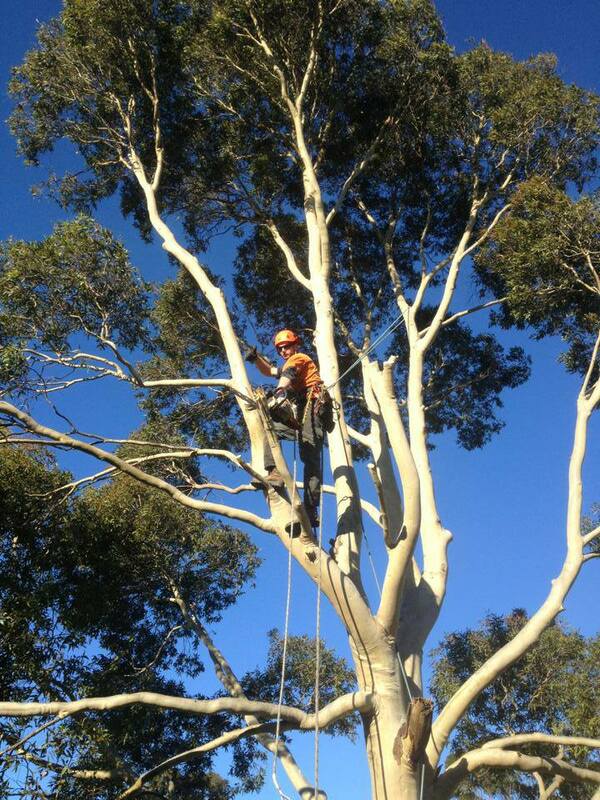 Our team of professional arborists will be glad to schedule an arboricultural consultation at your convenience. We take. 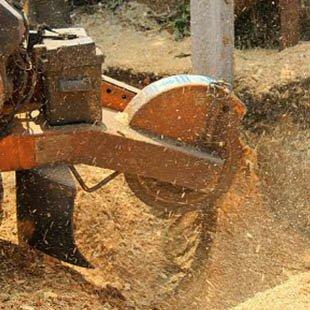 We carry out small-scale vegetation clearance for battle-axe blocks through to large-scale clearance works. 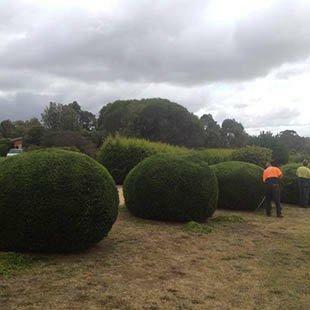 We strive to give all our clients expert advice, strategies and services for landscaping work that complement our tree services. We have light in our backyard. Such a great team, working hard in the heat to remove 5 large light-stealing trees from a tricky spot. A fantastic team. Quick, professional, tidy and well priced. I highly recommend them! What a wonderful father and son team… Noel & Nathan, and of course, Warwick thank you very much for your prompt and tidy service. Roots2Leaves……..a bloody good service. Our company aspires to provide quick, high-quality & cost-effective services. We believe that there is no job too big or small. We value our customers and work hard to meet your expectations. 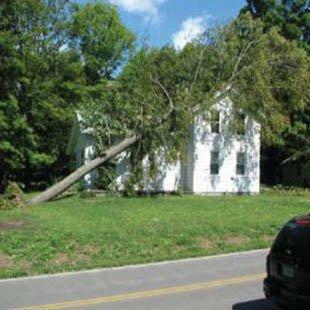 We understand that some trees can be unsafe and that safety is your main concern - and it is ours too. If you are also after someone to tidy up and enhance your home and garden, we can help you too!